The praise for Cain has been never ending. They have received such honors as Best NYC Nightclub, the Top Spot in Town, Best NYC Export, and the World's Hippest Nightspot. These awards and accolades were given by E, Extra, and Zagats, amongst others. With a mix of a unique theme and some of the top celebrity influences in New York City it's no surprise that Cain has what it takes to be considered the best. When it comes to celebrity you will not find a bigger or more diverse group of stars available on any given night. You might see Linken Park enjoying bottle service or Mariah Carey shaking it on the dance floor. 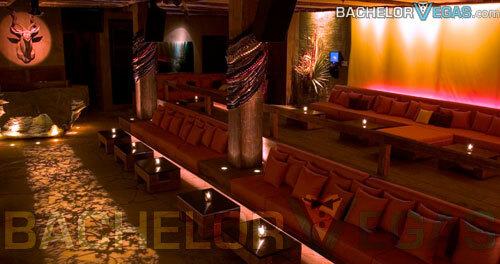 Rumor has it that Maggie Gyllenhaal has made more than a few appearances at club Cain NYC. Of course, Maggie isn't the only one to have done that. Other big name visitors include Owen Wilson, Lindsay Lohan, and many other rich and privileged Hollywood and NYC elite. 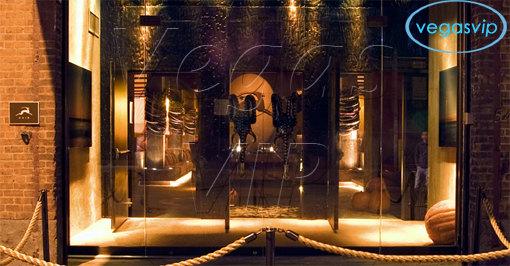 You might find a little trouble getting into Cain nightclub if you are not beautiful and dressed to kill. 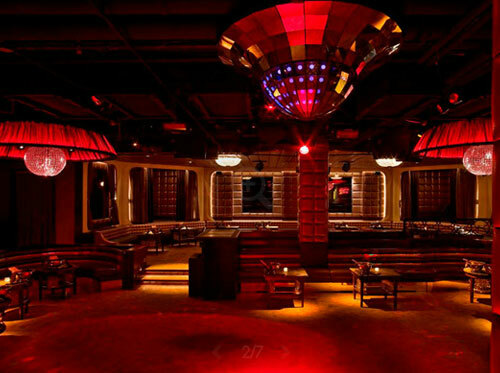 As this is one of the most popular clubs in New York City, the men at the door are highly choosey about who will be granted entrance and who will be going home. 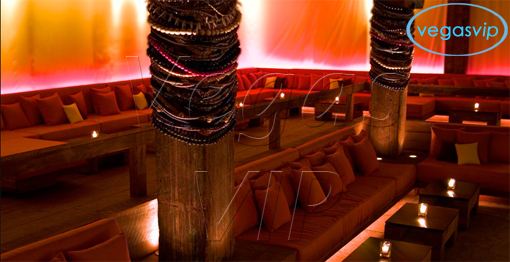 However, if you get in you will find a club that is amazing from the architecture and celebrities down to every little detail. 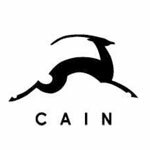 No expense was spared when it comes to Cain. You will be offered the best VIP options, service, music, drinks, and environment that you could hope to find. Designed to appear similar to an African Safari you will not find any big game animals in this place. However, you will find a South African game lodge that offers a zebra hide bar and the presence of large wooden pillars that feature beads that have been imported straight from Cape Town. 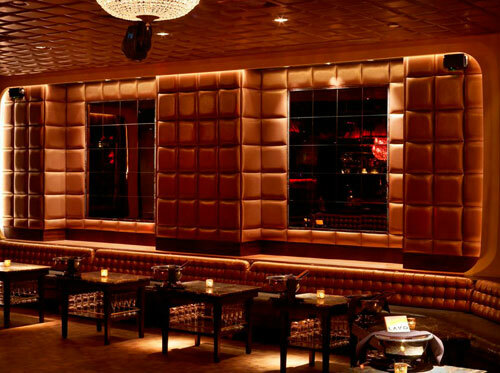 Cain night club New York City is smoking hot in too many ways to list. You won't want to leave this club off your list if you're looking for a uniquely designed club filled with the top people in the city and so many celebrities you won't be able to count them all.